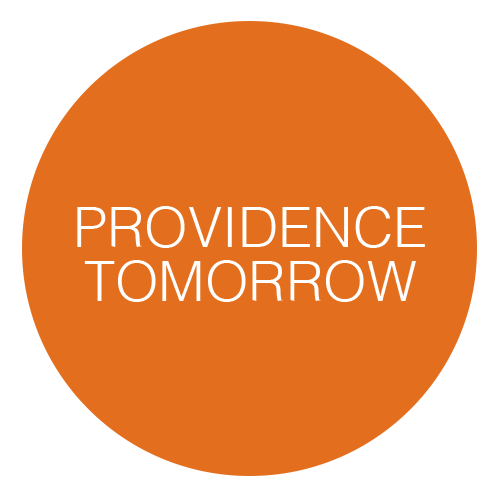 As one Greater City Providence member pointed out to me, my initial posts about Providence Tomorrow had something of a negative tone, and he wished to reassure me that things are actually looking quite hopeful. And you know what? He’s right! My skepticism is almost exclusively directed at some of the the anti-growth, anti-development, and anti-people (yes, anti-people, more on this later) activists who attended the charrettes. The Planning Department: I can’t say enough good things about the Planning Department staff I’ve interacted with this week. They were upbeat, enthusiastic, and remarkably kind and generous. While many of the frequent attendees to the charrettes were exhausted by week end, the Planning Department staff soldiered on with smiles on their faces and orange dots in their hands. They turned over much of their lives, time, and, to be honest, their profession to the public this week and did so with good cheer. Contrary to the skepticism of many, they also seemed completely devoted to listening to everyone. Independent of how much anyone, ourselves included, likes or dislikes what this process produces, the staff of the Planning Department gets a huge amount of credit for pulling off this process and conducting themselves with class and grace. The Public: Independent of how much I agree or disagree with the people who attended the charrettes, one thing I was blown away by was how bright, motivated, enthusiastic, and interesting my fellow citizens are. I talked with dozens of people over the last few days, and was awed by people’s life stories, their intelligence, their resilience, and their love for our little city. We may all disagree on the direction Providence needs to go, but I’m heartened by the intellectual and emotional capital that exists in this city. Trends: One large source of optimism right now is the trend of urban renaissance sweeping America. 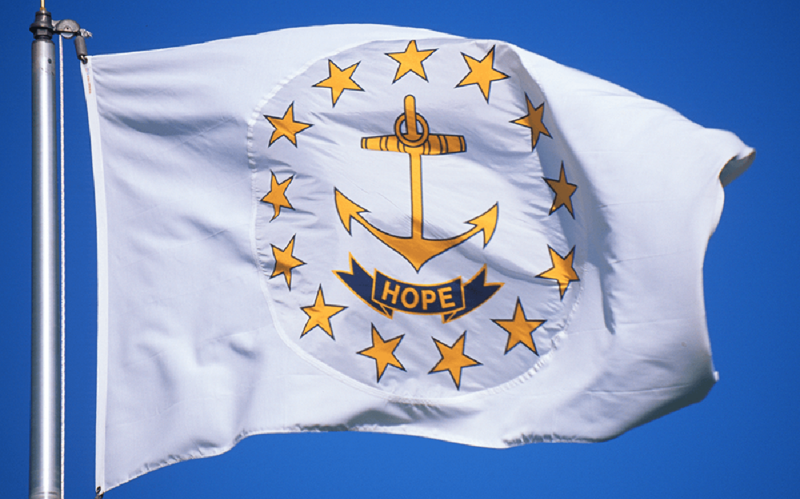 One thing that is crystal clear, no matter how much some people don’t like it, is that people are moving to Providence, want to live in Providence, and think they can make money developing Providence. As long as those things are givens, and they are right now, the further growth and development of the metro is inevitable. The Silent Majority: As I was driving after last night’s charrette to meet some Greater City Providence members, I passed, in Wayland Square alone, the restaurants Haruki East, Red Stripe, Farmstead, and Starbucks, all of which at 9:45pm at night were jam-packed with people. From 10:00pm to well after midnight, downtown and Thayer Street were also bursting with people, music, and activity. These thousands of people, out on the town on a Thursday night, were unfortunately NOT at the charrettes, but just as importantly, they were out in the city voting with their feet, their homes, their jobs, and their dollars for just the type of Providence they want. Our Youth: I had the pleasure of being the only adult at a table of 18-24 year olds from a local Providence organization at one of the charrettes yesterday, and the youth of this city get it. They want, as the participants said, “More Thayer Streets!” “Fewer parking lots!” “Places we can walk to!” “More things to do!” “A permanent flea market and farmers market!” If this is our future, we’re in good hands. Greater City Providence: Being slightly self congratulatory for a minute, I want to thank all of the members of Greater City Providence who were there at the charrettes and those who couldn’t make it and contributed to our effort there. We had near a dozen members attend at least one charrette and had four large 30X40 posters there throughout the week. Even more importantly and more a reason for optimism is that we really did represent the best of who we are. We are a middle ground, we are a position of compromise, we are a group that rises above parochial neighborhood issues and looks at the whole city organically. We are people who were born here and people who have just arrived. We are people from almost every neighborhood of the city. We are people who believe in more open space and more density; in more historic conservation and more height; in preserving Providence’s unique colonial character and in promoting imaginative and modern development. Congratulations to all of our members! So there are many, many reasons to be looking forward to a bright Providence Tomorrow. I personally can’t wait, and am looking forward to taking the journey with all of you.